Our Mission is to Promote, Preserve and Develop the Unique Character of Runaway Bay through Civic, Cultural, Commercial and Educational Endeavors. 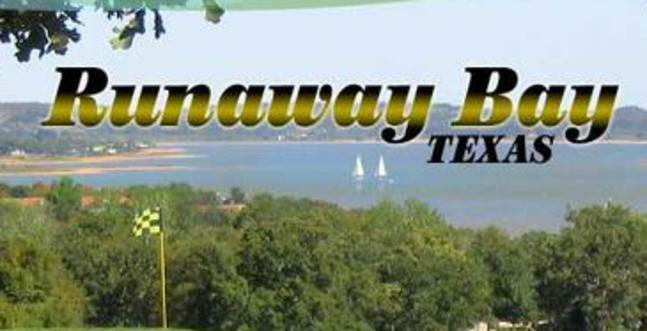 The Greater Runaway Bay Alliance is comprised of individuals and business members who are interested in the welfare of Runaway Bay. Our activities include the Annual Runaway Bay 4th Fest, luncheons and periodic candidate forums. By joining the talent and resources of our members, we help make Runaway Bay a wonderful place to live, work and play.